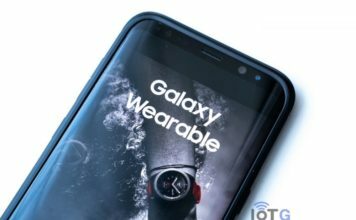 As we inch closer to the Galaxy Unpacked event on February 20, more information about the Samsung Galaxy Watch Active keeps popping up. Only a day ago, we reported that the Gear Sport successor will not feature the company’s signatory rotating bezel. We also revealed a few more details about the upcoming Samsung smartwatch. Today, we bring you some images of the watch’s interface, and new information about it. 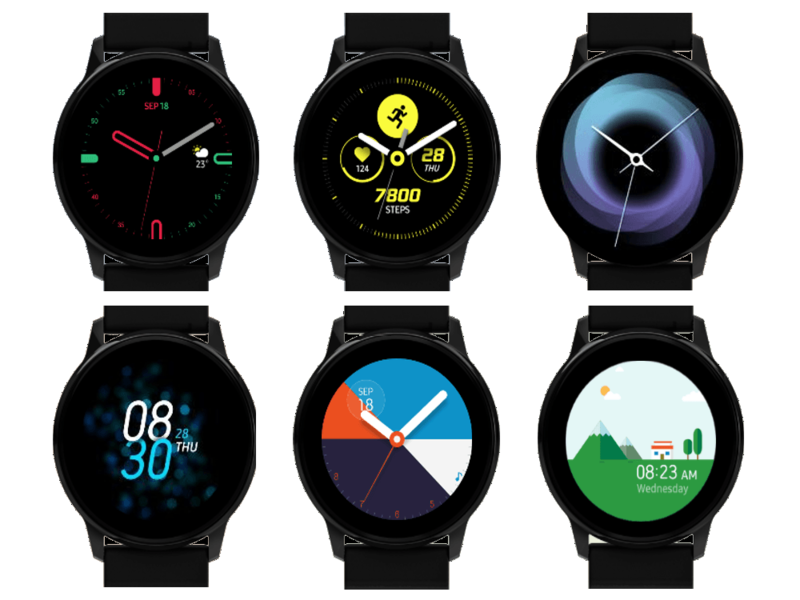 The Samsung Galaxy Watch Active will see One UI make its way to the company’s smartwatch lineup, SamMobile reports. One UI is Samsung’s custom mobile UI for its Galaxy smartphones. 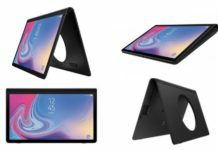 The new skin was unveiled at the SDC 2018 in November, and has since been made available for a few of the company’s flagships. Samsung now seems to be all set to bring One UI to its smartwatches as well. Though the One UI enhancements on the watch don’t look as good as on smartphones, Samsung is clearly going for consistency across devices. The Samsung Gear Sport was all about fitness, and so is its successor. 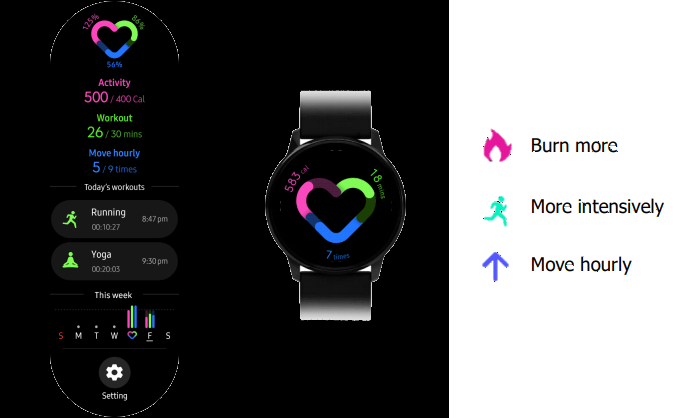 Samsung has, in fact, doubled down on fitness-related functionality and improvements with the Galaxy Watch Active. The new watch will get a centralized activity tracker that uses color codes for displaying the wearer’s activity stats such as steps taken. The watch will also get a number of new watch faces that offer faster access to workouts and information on your fitness goals. Samsung has also made improvements to existing fitness features. For instance, the automatic continuous heart rate tracking feature will alert the user if their heart rate goes above a certain threshold. 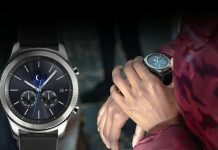 The watch gets the ‘Active’ name because of its improved animations and rewards to motivate the wearer to be more active, the report says. As for the specs, the Galaxy Watch Active will run Tizen 4.0.0.3. It will be powered by the dual-core Exynos 9110 processor, coupled with 768MB of RAM, 4GB of internal storage. The watch will have a 1.1-inch AMOLED display with a resolution of 360×360 pixels. 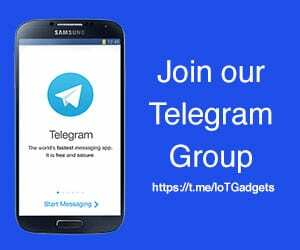 It gets Wi-Fi, Bluetooth 4.2, GPS, and NFC for connectivity. The Gear Sport successor, however, will come without MST and LTE support. The watch will be water resistant up to a depth of 50 meters. Samsung is expected to launch the Galaxy Watch Active at the Galaxy Unpacked event on February 20.